Exchange-traded funds (ETFs) allow you to track the performance of a whole market, anything from the FTSE 100 to precious metals. 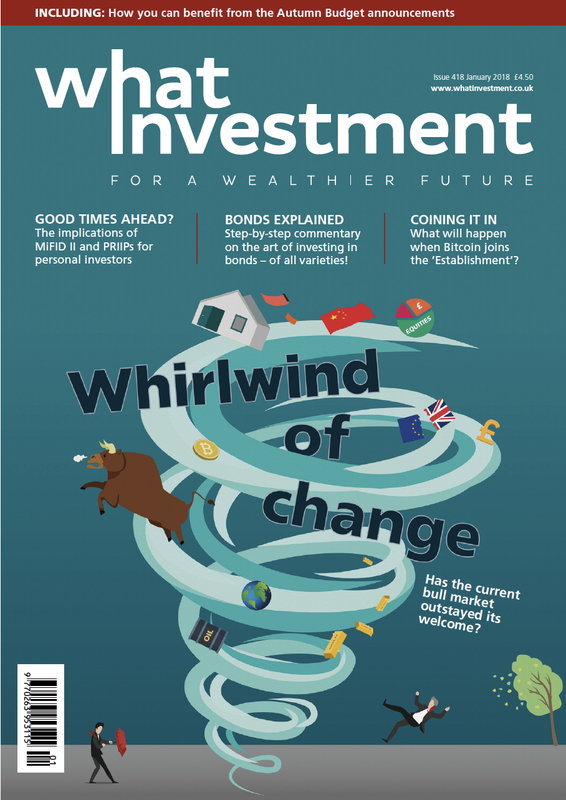 Read on for What Investment's starter guide. There are two main types of fund: those run by managers who try and beat the market by research and clever stock selection (active funds), and those that simply aim to track a market as closely as possible (passive, or tracker funds). Active funds tend to have higher fees because you are paying a fund manager to do research and select investments on your behalf. But they do not always achieve their goal of beating the market. In fact, research has shown that it is very difficult for active managers to beat the market consistently over time. If you decide to invest in a passive fund, you have a choice between a traditional open-ended fund and an exchange-traded fund, or ETF. 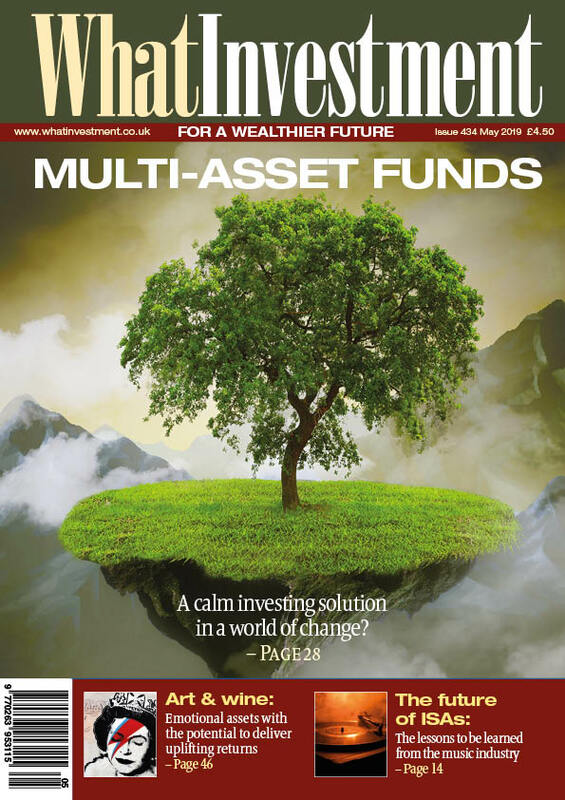 Whatever you choose, the total expense ratio (TER) is likely to be around 0.5 per cent, compared with typically 1.5 to 2 per cent for an actively managed fund. Both can be held within an ISA. As their name suggests, ETFs are traded on an exchange (for example, the London Stock Exchange) and you access them by buying shares, generally through a broker or online platform. Open-ended tracker funds are essentially pools of money controlled by a fund management house which works out the price of each unit daily by dividing the value of all the underlying assets by the number of units held by investors. This is relevant because of the differing costs to you, the investor. When you buy or sell ETF shares, you will pay a transaction fee, typically around £10. However, there is no initial charge and the TER (the percentage of your capital eaten up each year by the manager) is typically less than 0.5 per cent. Unit trusts tend to be more expensive than ETFs in three ways. The TERs are often higher (although this is not always the case). You may have to pay an initial charge when you buy into them (up to 5 per cent). And finally, where there is no initial charge, online platforms such as Hargreaves Lansdown may charge you a fee just for holding these products (typically £2 a month in the case of Hargreaves Lansdown). 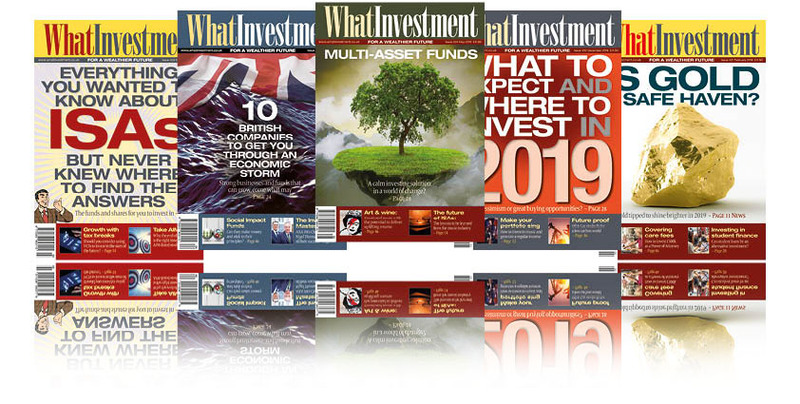 Working out whether unit trusts or ETFs are cheaper for you will depend on whether you wish to invest smaller amounts regularly, or invest one lump sum and hold it for a relatively long time. 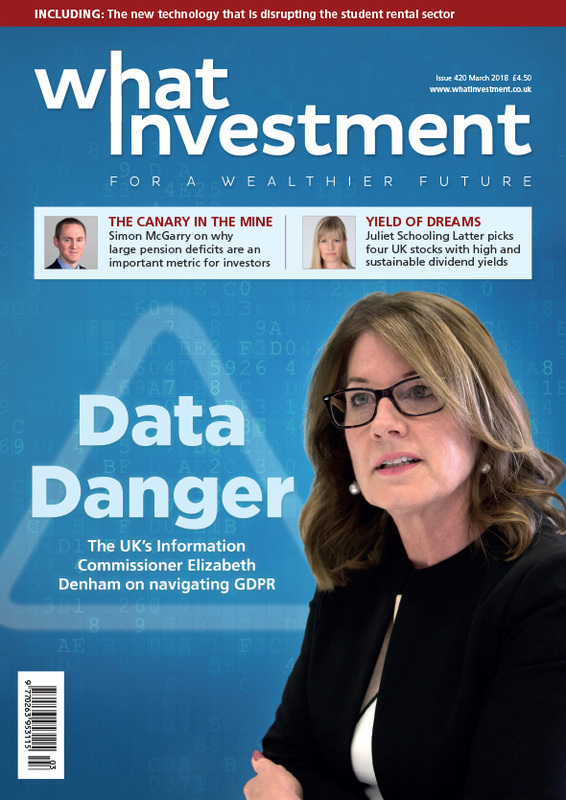 If you were looking to invest £100 a month, for example, you would probably choose an open-ended fund because the £10 broker commission when buying the ETF would cut off 10 per cent of your money every time you invested – a terrible deal for you unless you can find a cheaper way of trading. On the other hand, if you were to invest a lump sum of £1,000 and leave it for five years, ETFs could be the way to go, since they might have lower total expense ratios (TERs) and platforms will charge you less for holding them. 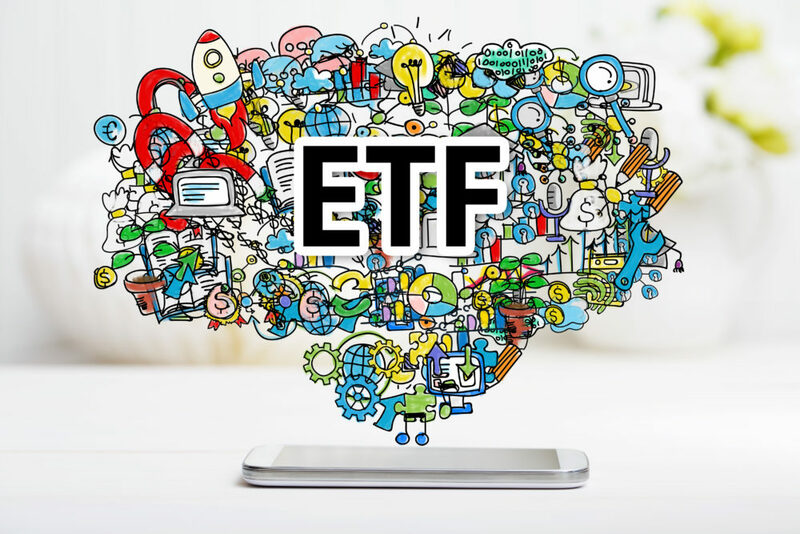 ETFs have a wider scope than passive funds. Through ETFs listed on the London Stock Exchange, you can invest in anything from the New Zealand dollar to soybeans, as well as more traditional options, such as tracking the FTSE All Share, UK government bonds, or the price of gold. However, it may not be advisable to buy ETFs in esoteric assets unless you have specialist knowledge in these areas. By the way, ETFs linked to commodities are sometimes called exchange-traded commodities, or ETCs. You should also watch out for synthetic ETFs, which track the index artificially by using derivatives, rather than holding ‘real’ assets like shares or commodities. The argument is that the synthetic approach can be cheaper to run and track an index more accurately, but for private investors these benefits are probably outweighed by the lack of transparency and added counter-party risk. Whether ETFs are synthetic or not, they can be highly volatile when they track volatile assets, such as physical gold, currencies, or emerging market equities. The value of your investment can decline rapidly, so ETFs should be viewed as a long-term investment, unless you are intending to try and benefit from short-term market movements – a risky game best left to the professional trader. Finally, you should remember that ETFs do not have a long history. Though they have become popular with investors very quickly, they do not have the track record of investment trusts or unit trusts, or the transparency of investing directly in assets such as shares or bonds. Should I invest in active or passive funds?